Silverstone is hosting a press conference in London this morning, with BRDC president Damon Hill due to announce that a deal has been struck with Bernie Ecclestone for the race to stay at the Northamptonshire track until 2026. The deal has a break clause after 10 years. The olive branch offered by Ecclestone, which swung the deal as far as Silverstone was concerned, was a reduction in the compound interest due on the deal each year, which will save Silverstone a significant amount of money. The starting fee to host the race is £12 million for 2010, rising to £16.8 million in 2015. It appears that quietly in the background, new FIA president Jean Todt has been influential in persuading Ecclestone that the British Grand Prix is an important event on the calendar and must be saved. On that basis, he will no doubt also be pushing for a return of the French Grand Prix as soon as possible. 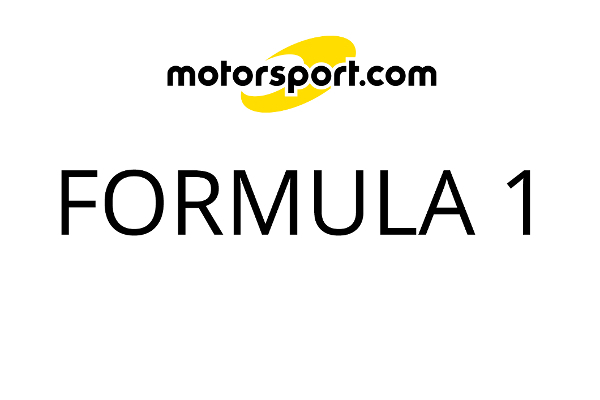 The deal has taken a long time to be finalised and this has largely been on Silverstone's side as they have been extremely cautious about making sure the numbers add up. Despite a large turnover, the profit margins are small on Silverstone, just £650,000 last year. "It has been a long and tiring nonsense," Ecclestone said. "They could have done this whole thing months and months and months and months ago." One solution to raise the income is to open the Grand Prix to more people, but Silverstone has a self imposed limit for health and safety reasons and has ruled out that possibility.